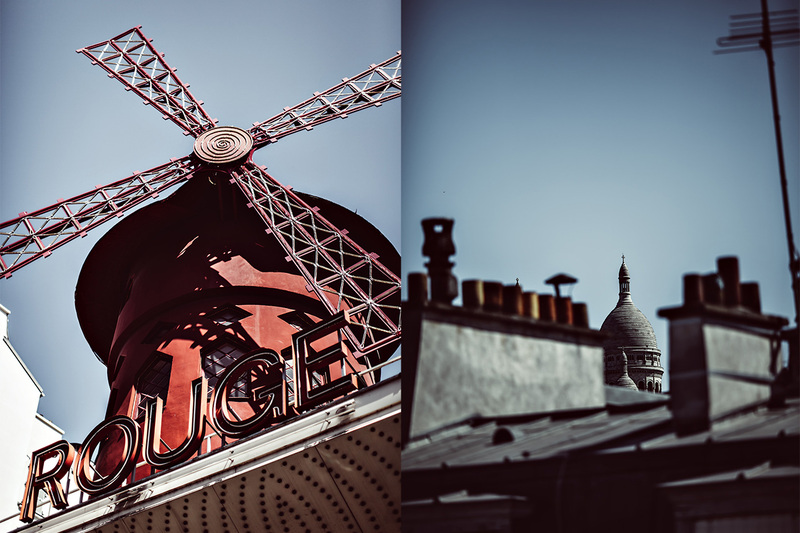 Mythical and imposing, languid and frenetic, Pigalle is a neon light in the Parisian night. The neighbourhood has always attracted bad boys and artists, musicians and adventurers. With neither a monument nor a meeting point, it lacked a spot that really reflected its tawdry values, brazen spirit and musical energy. And so, Le Pigalle was born. An authentic neighbourhood hotel, whose history was shaped by the cultural mix that swirls on the southern slopes of Montmartre. 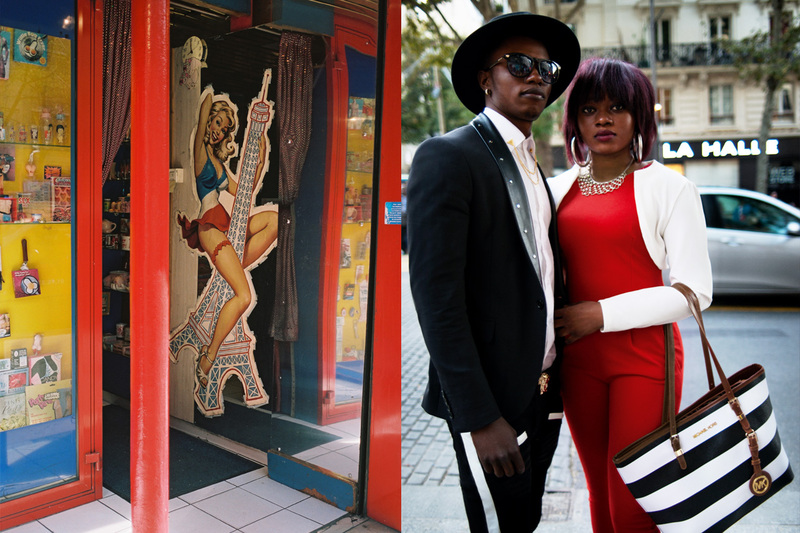 The team is local and will take you to meet some of the places, people and stories that bring Pigalle alive and make Paris so vibrant. The croissants are provided by the nearby bakery, the books selected by the local bookstore and the music chosen by a neighbourhood DJ who also is an album collector and happens to be born in Pigalle. Local artists, shopkeepers and restaurant owners, they all have something to say about their neighbourhood.